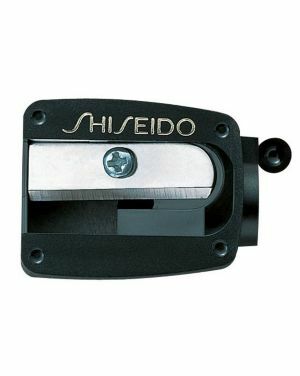 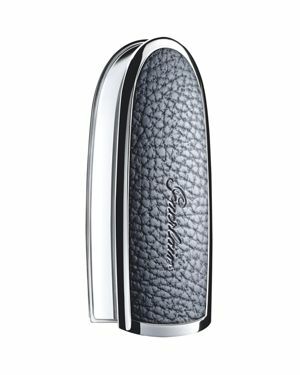 Shiseido - Sharpener. 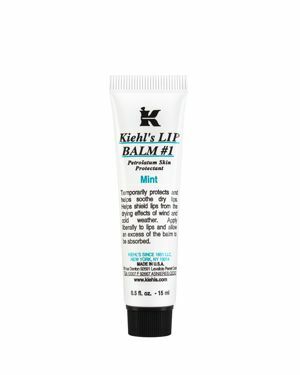 Specially designed for use with Shiseido eye and lip pencils.
. - Kiehl's Since 1851 Facial Fuel No-Shine Moisturize Temporarily protects and helps relieve chapped or cracked lips. 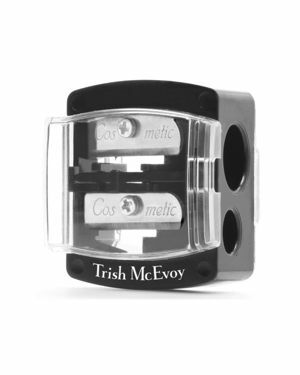 Trish McEvoy - Trish McEvoy Pencil Sharpener This double sharpener gives your traditional and oversized eye and lip pencils a perfect shape for the best application.
. - Malin+Goetz Lip Moisturizer Long-lasting highly nourishing and ultra-conditioning this moisture-rich gel deeply hydrates and actively heals dry chapped or cracked lips. 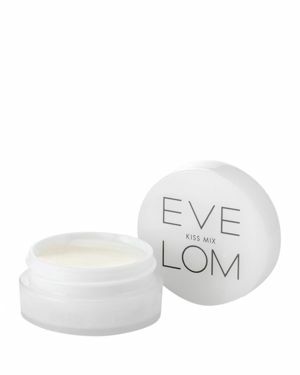 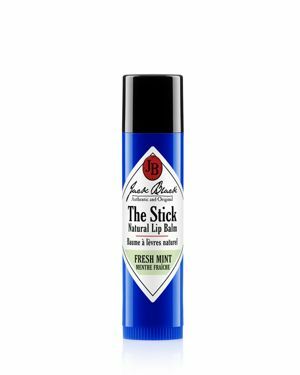 The clear non-sticky finish leaves lips soft soothed and comforted. 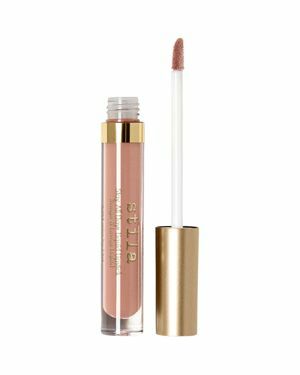 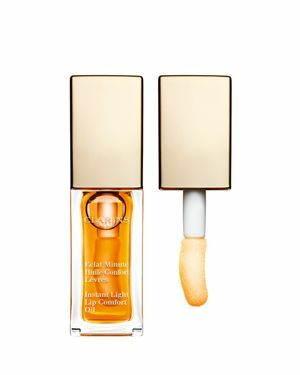 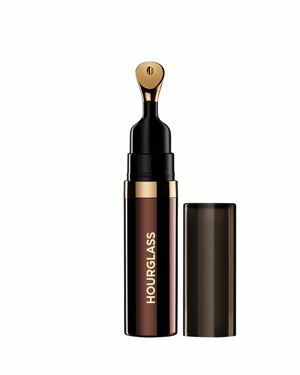 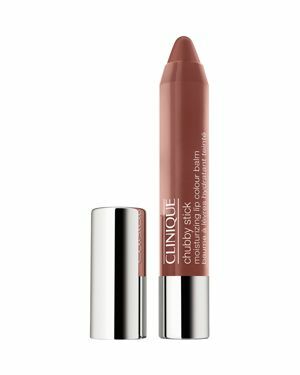 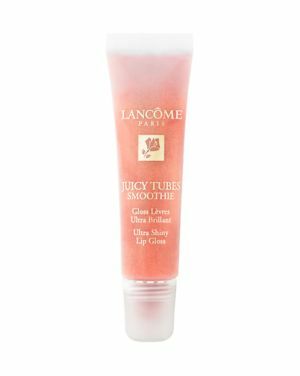 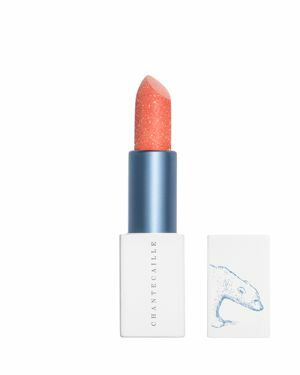 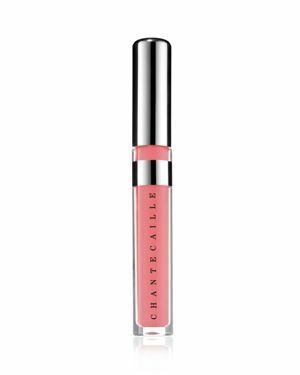 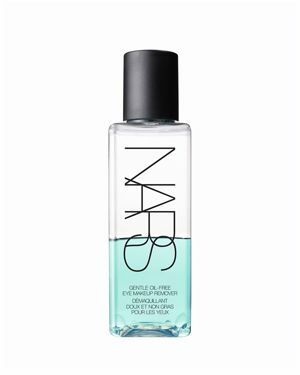 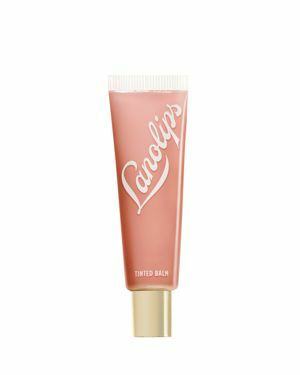 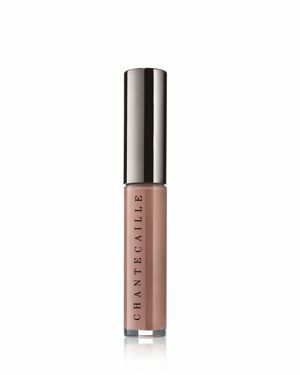 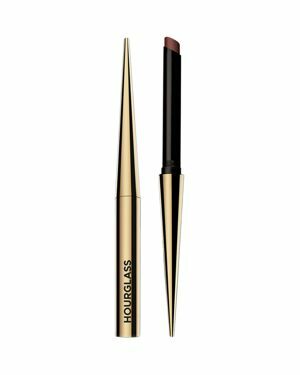 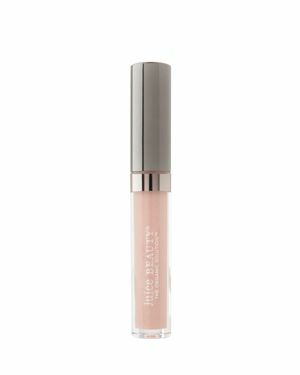 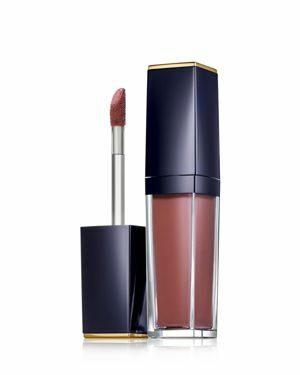 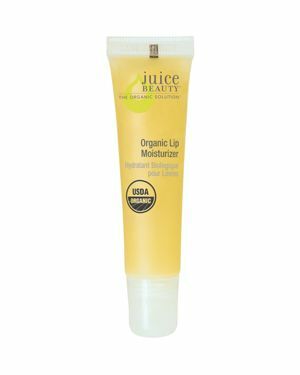 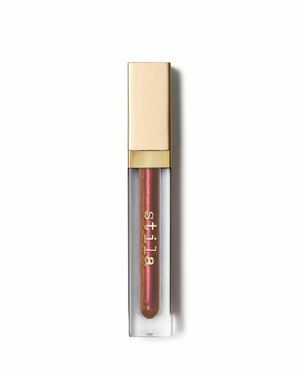 Juice Beauty - Phyto-pigments Sheer Lip Gloss What It Is: A sheer lip gloss that effortlessly delivers shimmer and a high-shine glow to lips with just one stroke. 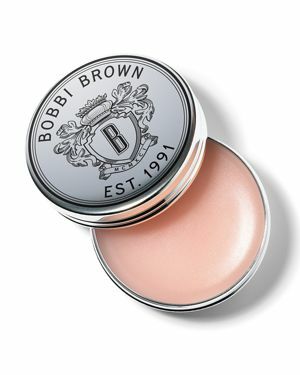 What It Does: Hydrating formula subtly colored by plant-derived Phyto-pigments provides intense moisturization. 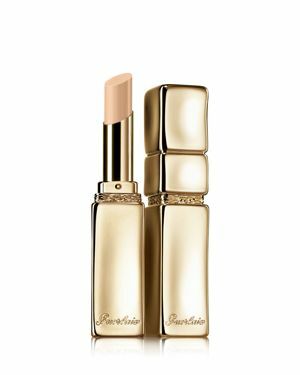 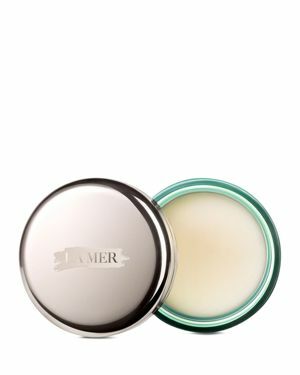 Laura Mercier - Lip Balm Spf 15 Lip Balm Spf is a super-hydrating lip balm with Vitamins A C and E that softens and conditions lips. 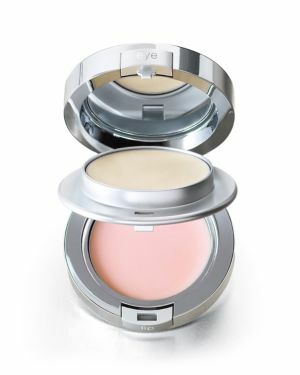 Spf 15 provides protection while advanced ingredients help moisturize and protect skin. 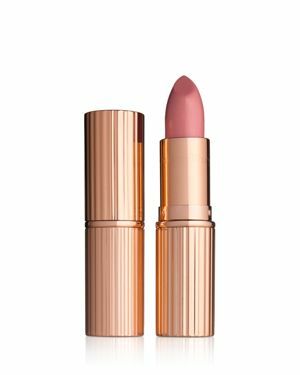 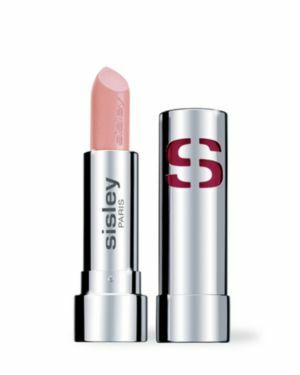 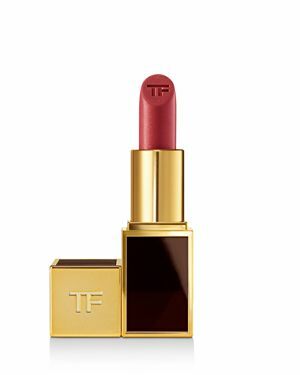 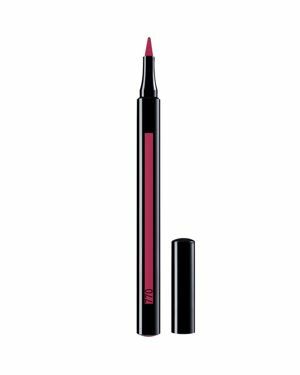 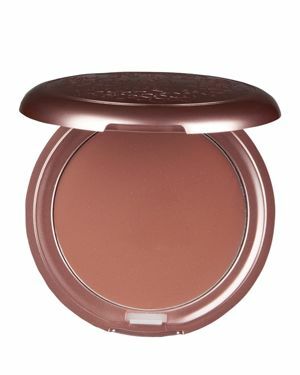 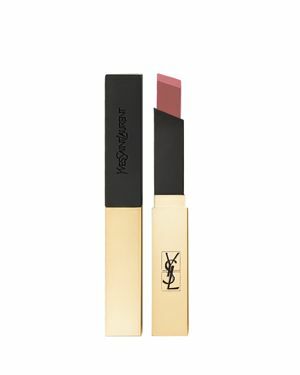 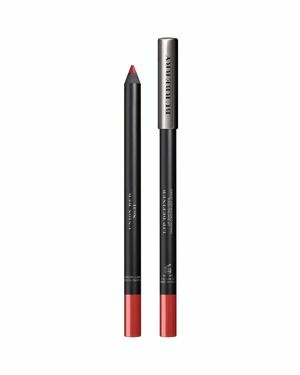 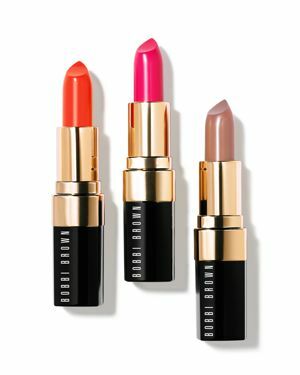 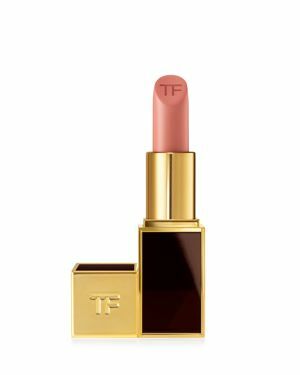 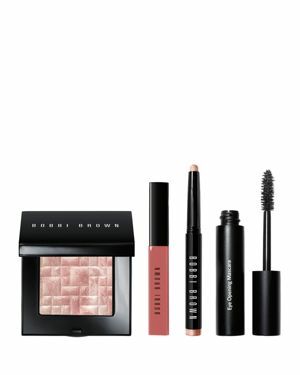 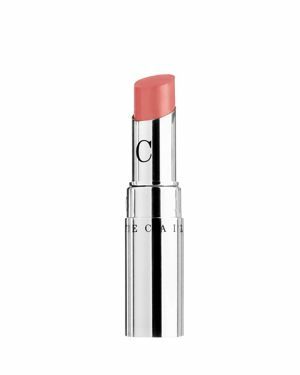 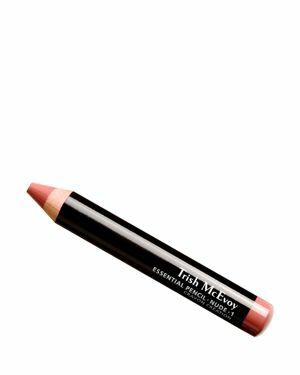 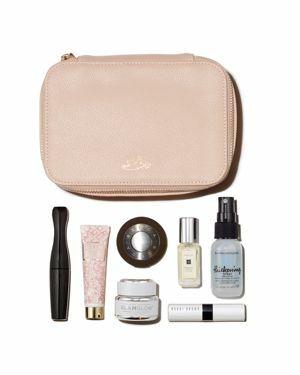 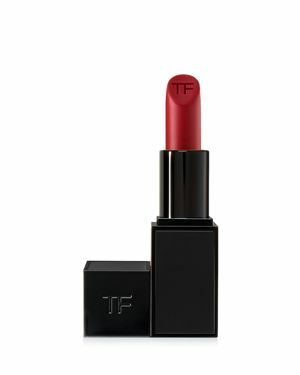 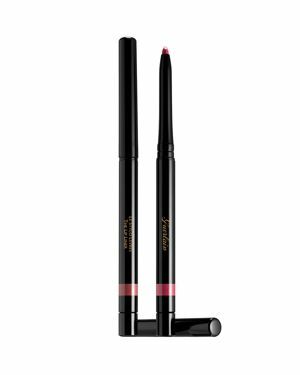 Trish McEvoy - Trish McEvoy Beauty Booster Lip & Cheek Color The perfect pop of beauty-boosting color in a dream texture for lips and cheeks. 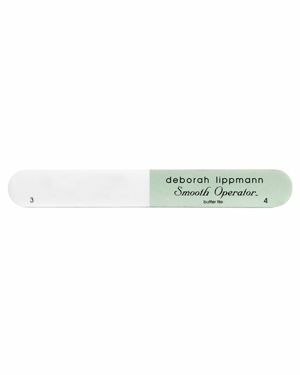 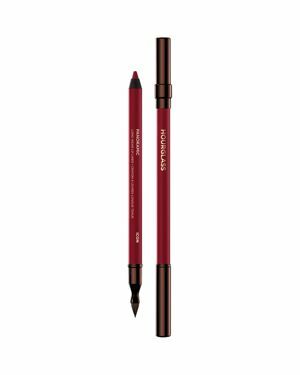 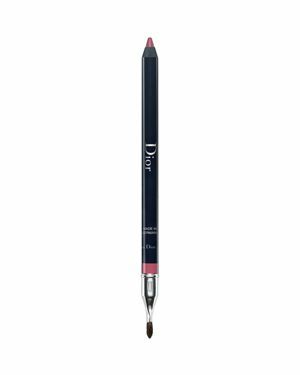 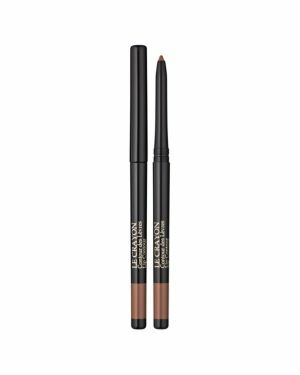 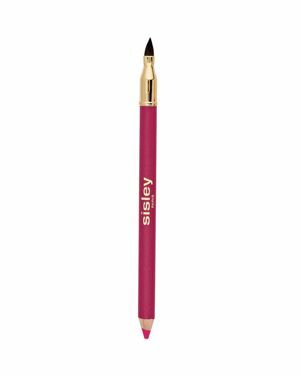 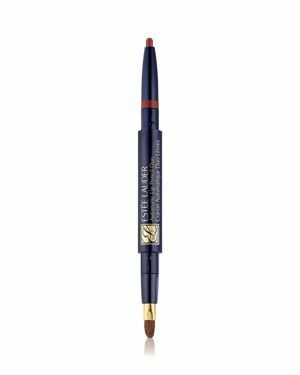 In convenient twist-up pencil form the silken texture glides on seamlessly and blends with flawless ease. 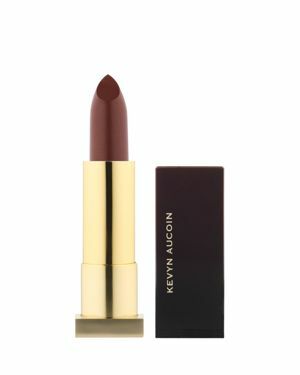 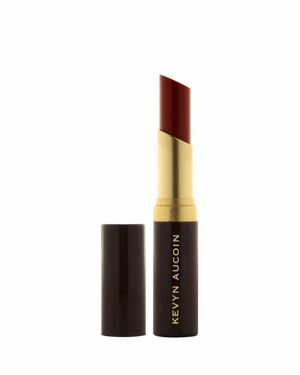 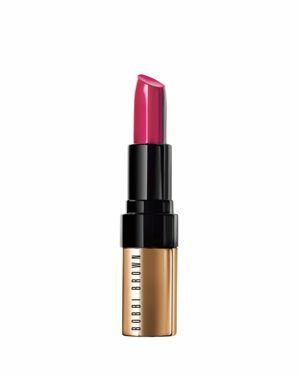 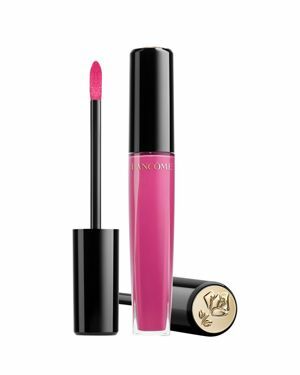 Kevyn Aucoin - Full radiant color and an ultra-moisturizing formula add up to color perfection for your lips. 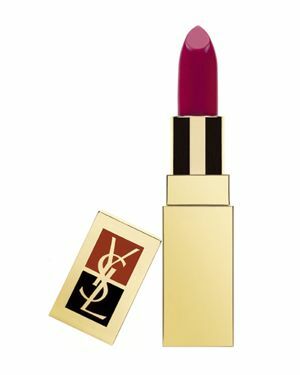 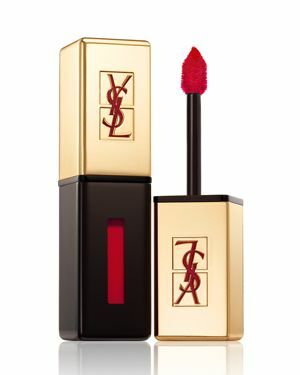 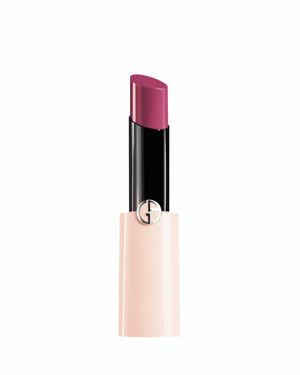 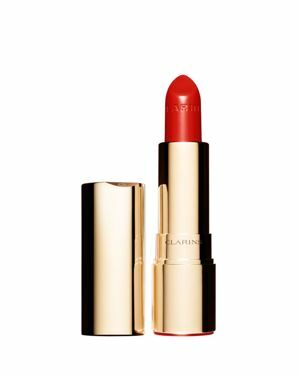 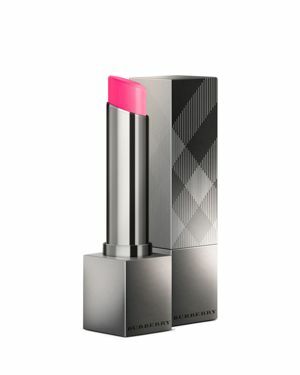 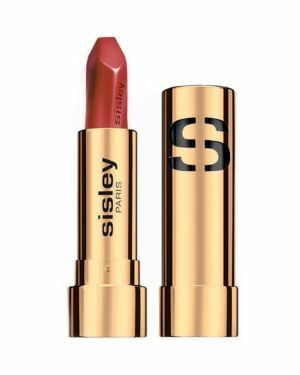 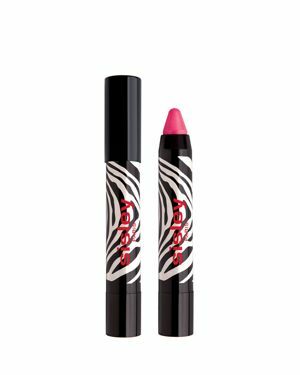 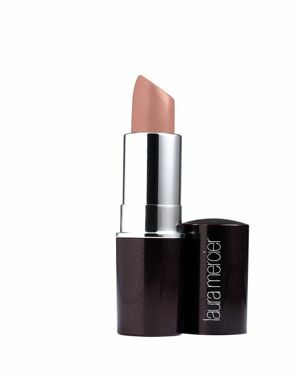 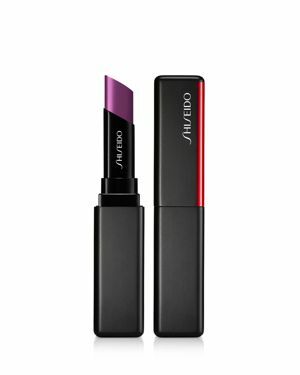 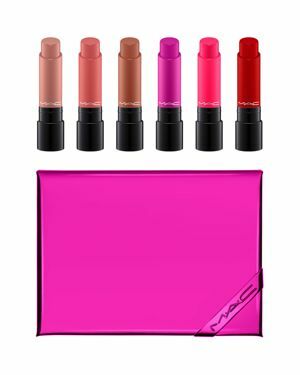 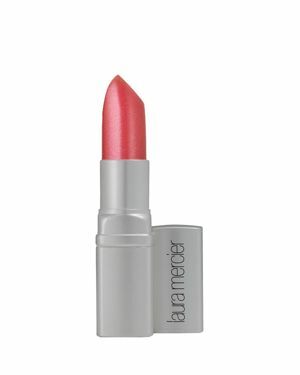 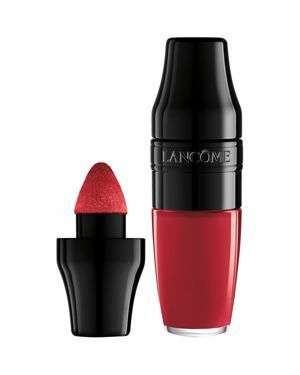 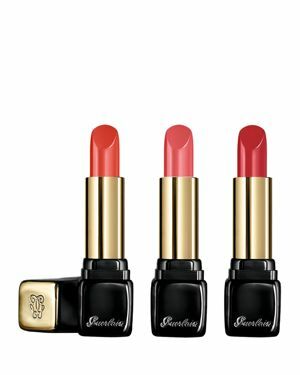 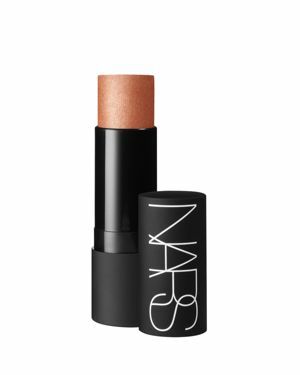 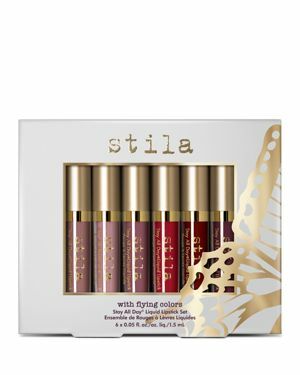 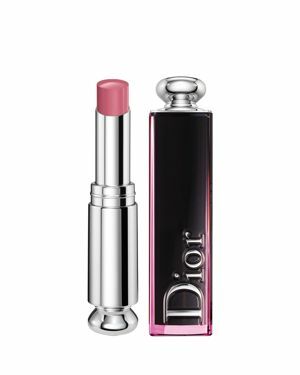 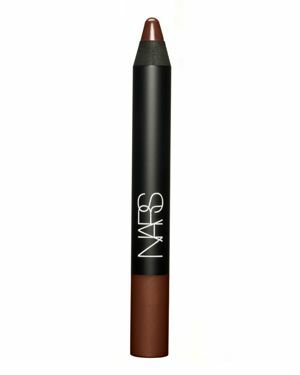 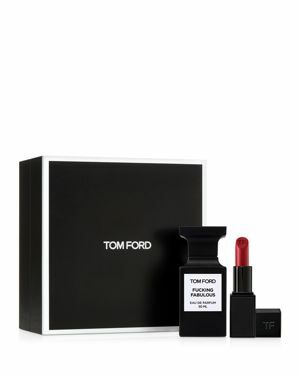 The Expert Lip Color is a velvet lip color formula packaged in a sleek magnetic component. 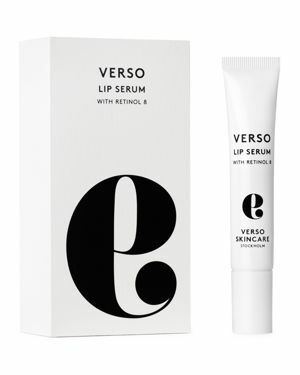 Verso - Lip Serum is powered by Retinol 8 to keep your lips soft and plump. 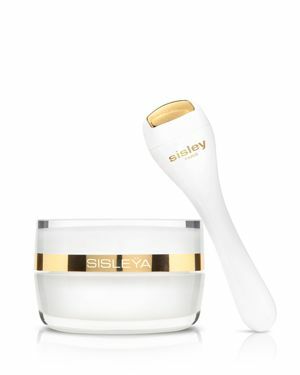 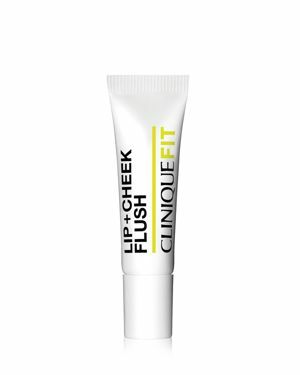 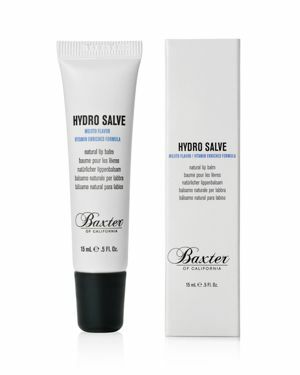 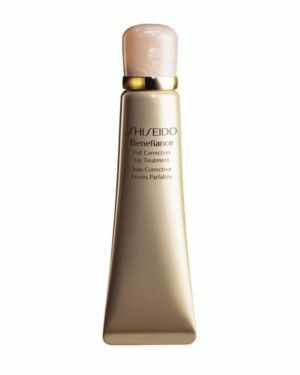 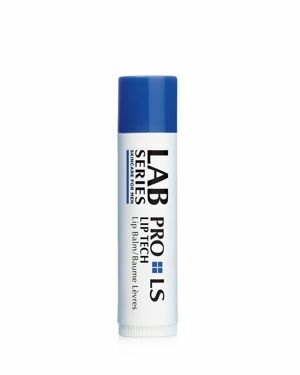 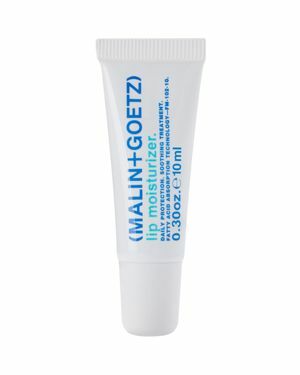 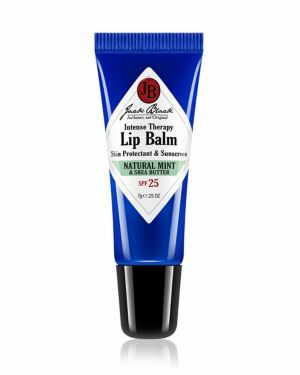 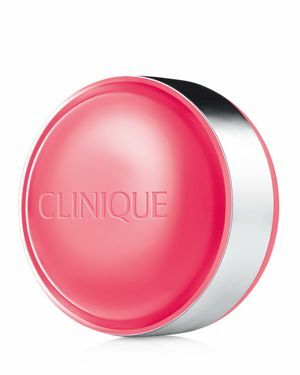 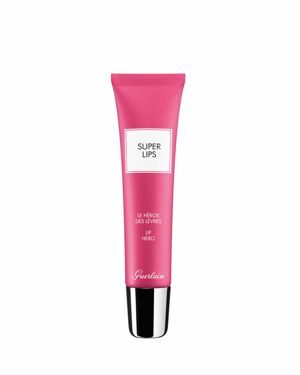 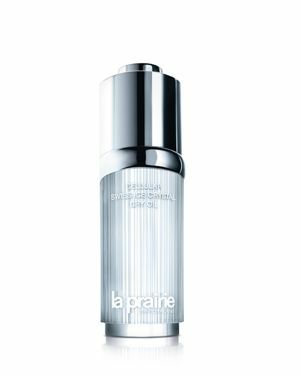 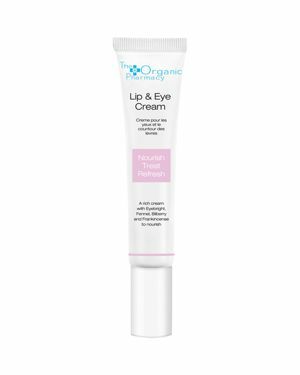 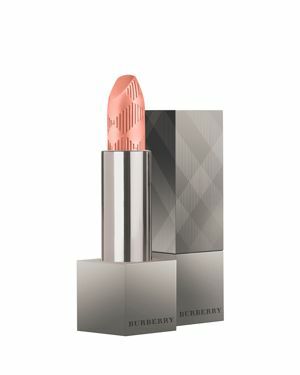 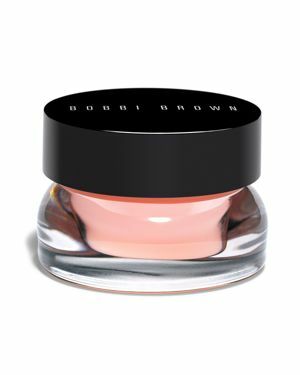 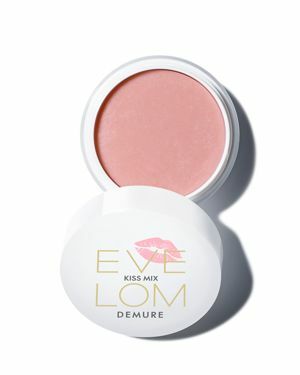 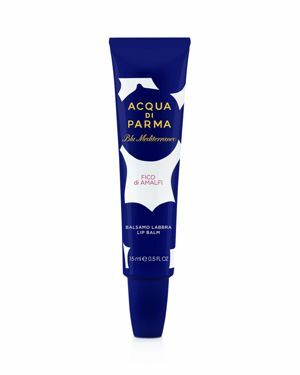 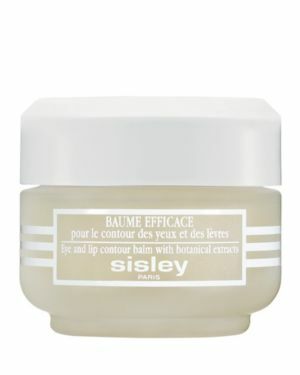 It delivers effective anti-aging treatment and reduces the appearance of minor dark spots and fine lines around the lips. 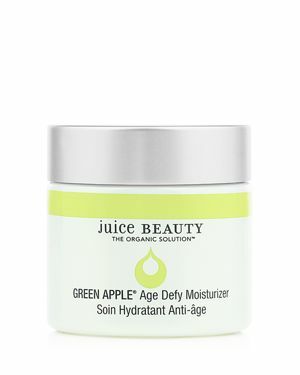 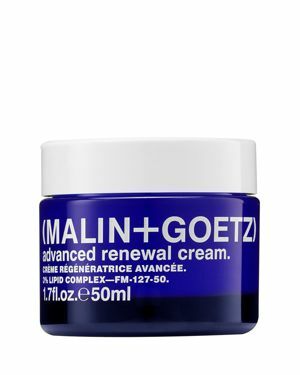 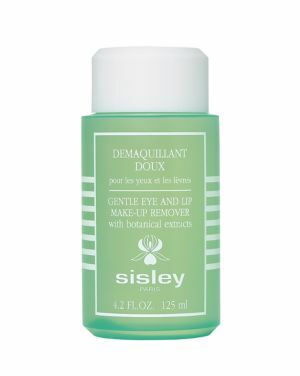 For dry skin with anti-aging concerns.